I have not been to Holland Village ever since I left my previous job; it’s amazing how so much have changed in just a short span of 5 months. 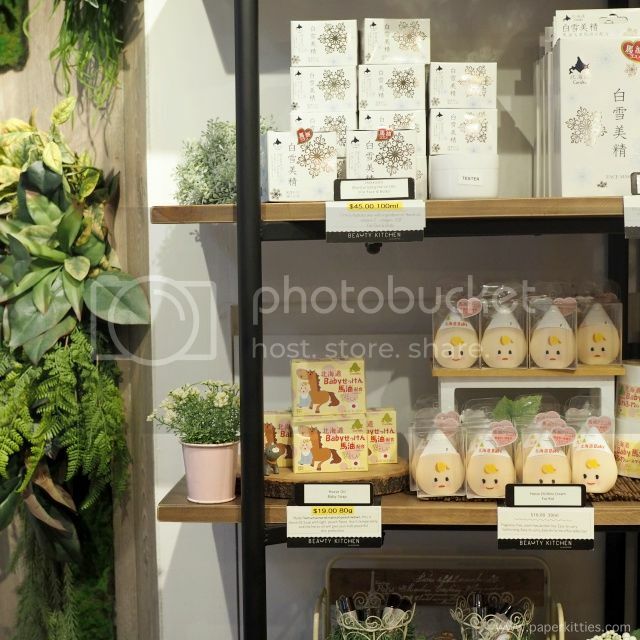 Raffles Holland V Mall has finally opened; other than the Raffles Medical Group, you can also expect some eateries and the sparkling new Beauty Kitchen by Face Bistro (previously situated around Holland V’s Subway)! 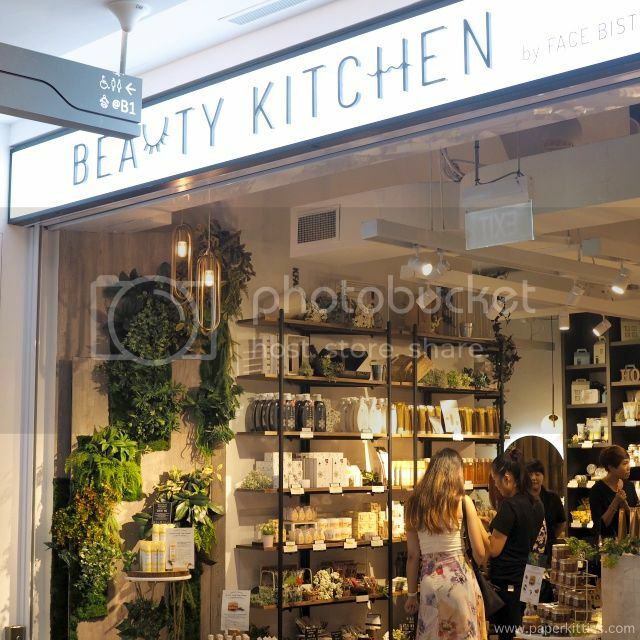 If you haven’t already know, Beauty Kitchen by Face Bistro brings in niche skincare and makeup products from Japan, along with a variety of health food, to revitalize and nourish you from top to toe. Horse oil so gentle it’s even suitable for babies, anyone? 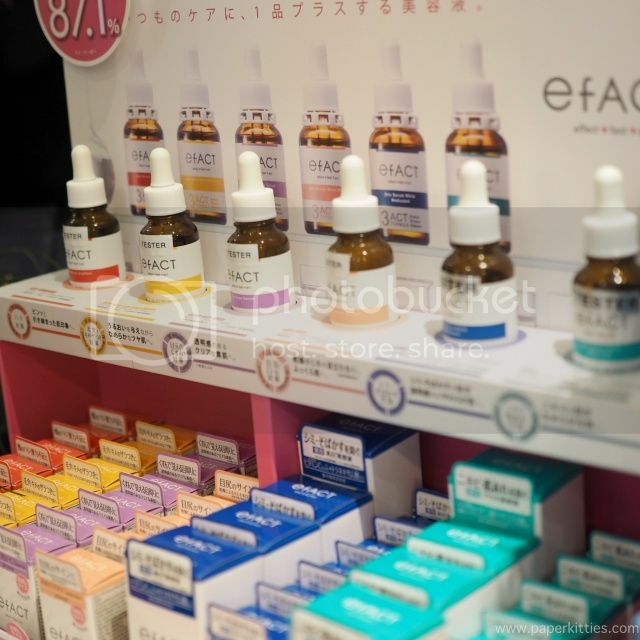 eFact beauty serum that’s suitable for each individual by complementing your daily skincare regime while reliably targeting specific skin issues. Now here’s my favorite part of the store! Warming masks can be pretty common in the beauty world, but what about hot cleansing facial gel? 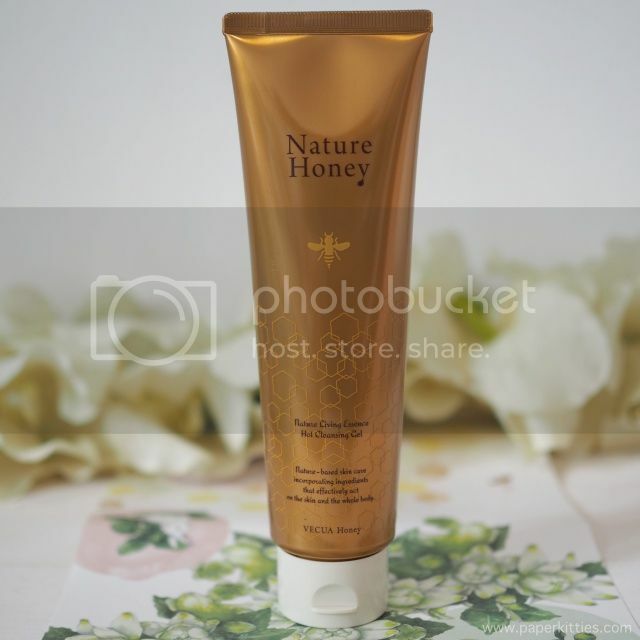 Nature Honey Hot Cleansing Gel from Vecua Honey gives a warm sensation akin to a steam treatment when you’re cleansing and massaging the gel onto your face. 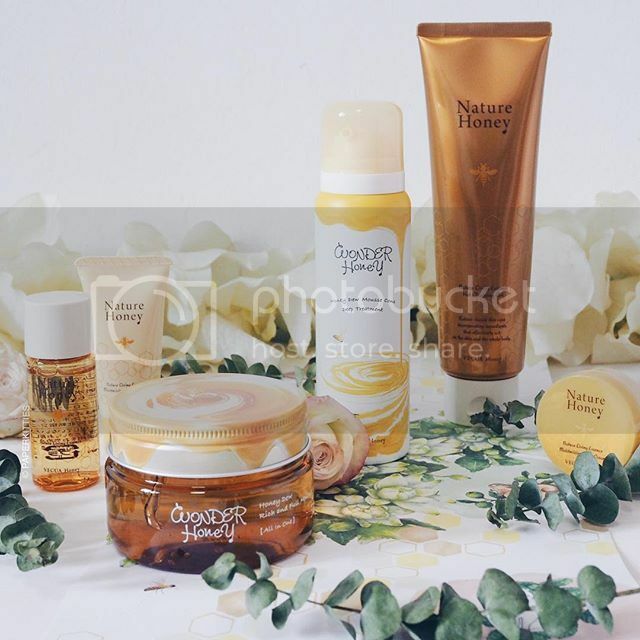 Made from Hokkaido Acacia honey and Royal jelly, it adds warmth to open up pores, promote circulation and whisk away makeup and other impurities. While the Botanical glycerin ingredient leaves skin supple, hydrated and clear. 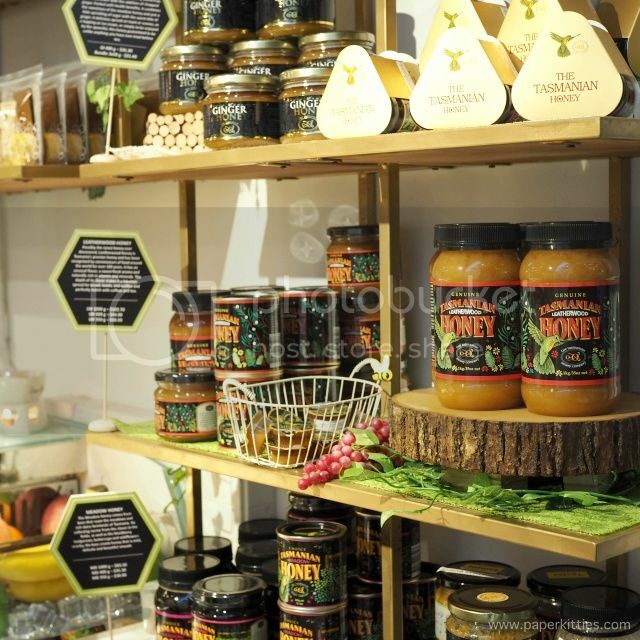 I like how the thick honey gel texture gives an instant warming effect when massaged onto my skin; interesting, it only warms up on areas that my fingertips were massaging, not anywhere else, making the entire experience so interesting and comforting. Do note that the warming effect wears off by 3 minutes; take it as a tip to start washing the product off instead! For me, I was pleased to note that it thoroughly cleanses my light makeup (concealer) off yet leaving skin feeling clean but not taut. I find Vecua Honey products so unique; this time round, instead of a common mousse/foam cleanser, we now have a very unique mousse essence! 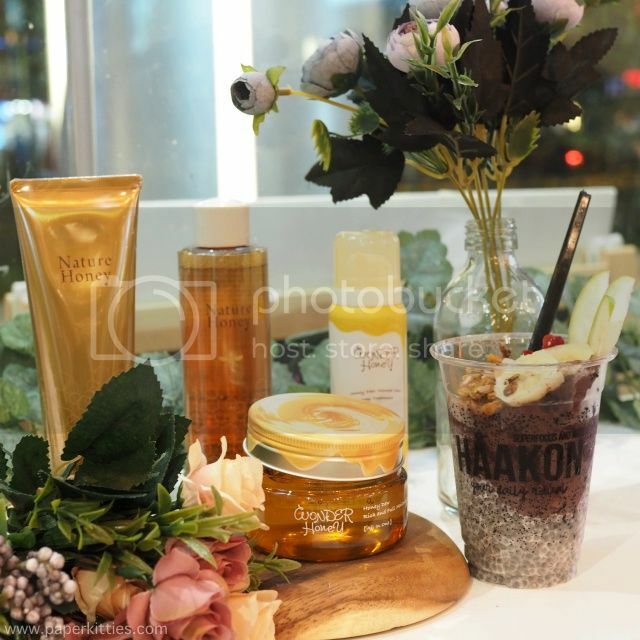 Velvety in texture, Wonder Honey Honey Dew Mousse Moisture contains rich Hokkaido acacia honey and milk-derived ceramides to promote better facial blood circulation and boost cell metabolism. 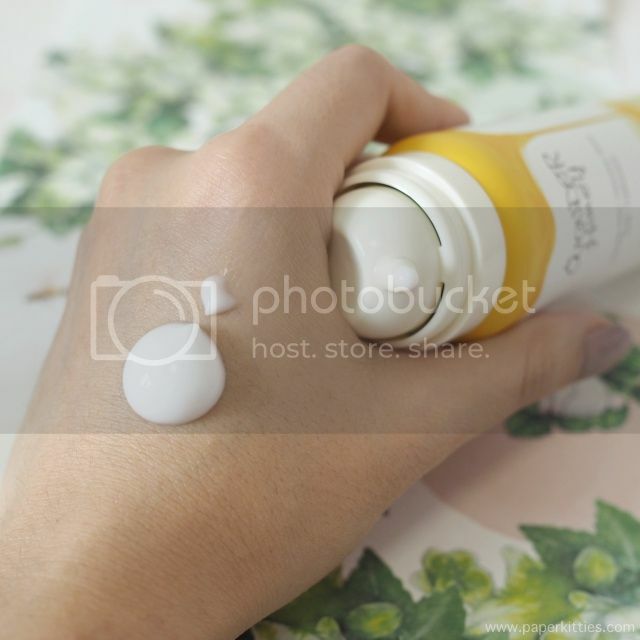 Meant to be applied after toner but before moisturiser, Wonder Honey Honey Dew Mousse Moisture feels like mousse but feels like emulsion the moment I spread it across my hand (then face). It is very lightweight and absorbs pretty quickly, making it suitable for both day and night usage! In fact, on lazy days, you can still afford to apply just this mousse essence during the day as it still helps to protect the skin while delivering moisture and promote skin clarity. This is my favorite among the trio! 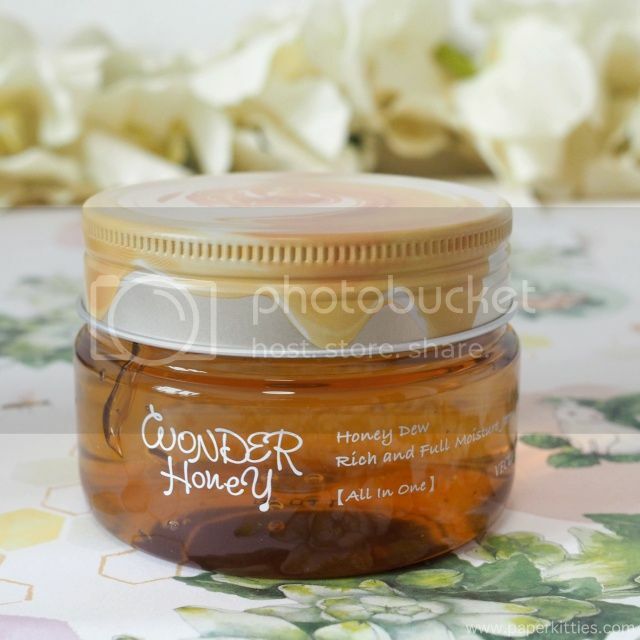 Wonder Honey Honey Dew Rich & Full Moisture Jerry firmly moisturises and delivers concentrated ingredients into the bare skin. Interestingly, for day usage, the gel cream allows the blockage of ultraviolet light from damaging the skin layer. It not only smells like honey, the jelly-like dense texture looks like honey too! I, however, will not encourage you to use it during daytime in Singapore as I find the cream slightly rich and sticky after application. This would be ideal if you have extremely dry skin or have the intention of going to cold countries with dry climate, your skin will definitely thank you for the nourishment. For local usage, I would reckon that you stick to using at night as it wraps the skin comfortably overnight while you are resting, thus preventing the loss of moisture.